Part of Central Luzon, Pampanga is known as the Culinary Capital of the Philippines. Its name originates from the term 'pampang' which means riverbanks. It was the first Spanish province in Luzon, having been created in 1571. During the British Invasion in Manila, it was the archipelago's capital between 1762-1764. Pampanga has produced two presidents- Diosdado Macapagal and his daughter Gloria Macapagal-Arroyo. It was home to two air force bases namely the Clark Air Base in Angeles City and the Basa Air Base in Floridablanca. The province celebrates less than 20 festivals including the Philippine Hot Air Balloon Fiesta, the Giant Lantern Festival and Sisig Festival. Indeed, the province of Pampanga is rich in culture and history. 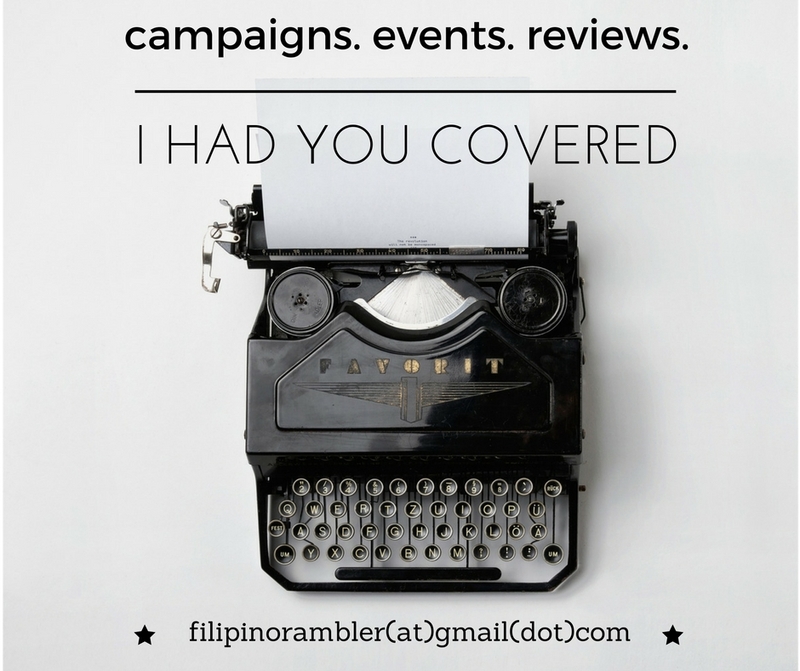 I was recently back in Pampanga for NorthPine Land's Bloggers' Appreciation Tour. 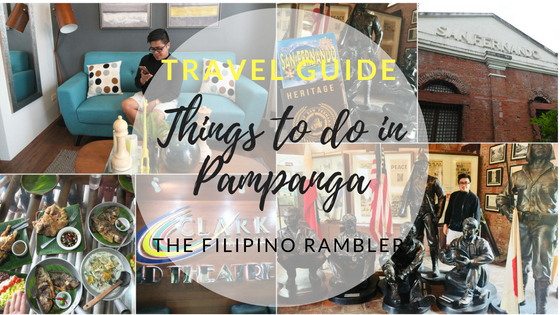 Sharing herewith some of the places and activities you can do when you're in Pampanga. 1. 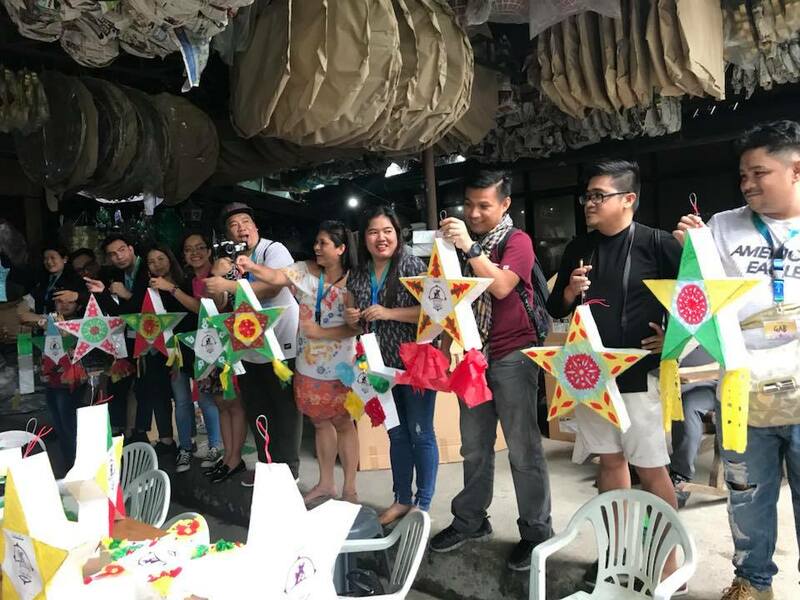 Visit (and create your own PAROL at) RolRen's Lanterns and Merchandise. It is Christmas all-year round at RolRen's! 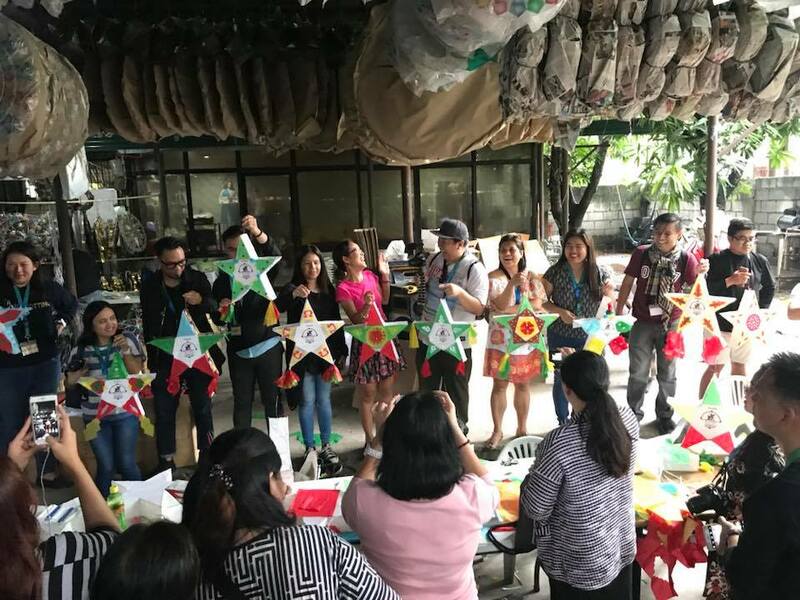 We all know that Pampanga is famous for their big and colorful 'Parol' and RolRen's is one of the largest suppliers in the Philippines. Not only are their products famous here, they also have exported products to Canada, the US and other European countries. Did you know that Mr. Rolando Quiambao (yes, he is the ROL in RolRen), was commissioned by the City Mayor to adorn the lamp posts of their city after the Mount Pinatubo blast? The Parol was the symbol of hope for the Pampaguenos. During our visit here, we had a chance to know how the lanterns are made. We even had the opportunity to decorate our own! Parol demo at RolRen's. Also, we learned about the beautiful Parol tradition in Pampanga. After giving all our creative juices, the creme dela creme were shortlisted! 2. Walk back in time at the San Fernando Train Museum. The station is a historical landmark in the city of San Fernando, Pampanga. It was inaugurated in 1882 by then Governor-General Eulogio Despujol and Archbishop of Manila Bernardino Nozaleda. On June 27, 1892, our national hero, Dr. Jose Rizal, disembarked from this station to meet some recruits for La Liga Filipina. In April 1942,the old train station was the endpoint of the 102-kilometer walk from Bataan to San Fernando during the World War II Death March. When the North Main Line ceased its services in 1988, it was closed along with other North Rail stations. Today, the place houses a small museum with crafts and photos of the old times. It is said that the current administration is looking to rebuild the San Fernando Train station again. 3. Immerse in authentic Kapampangan dishes at Apag Marangle. Apag Marangle means 'hain sa bukid'. Our 'kubo' is situated in the middle of a pond. 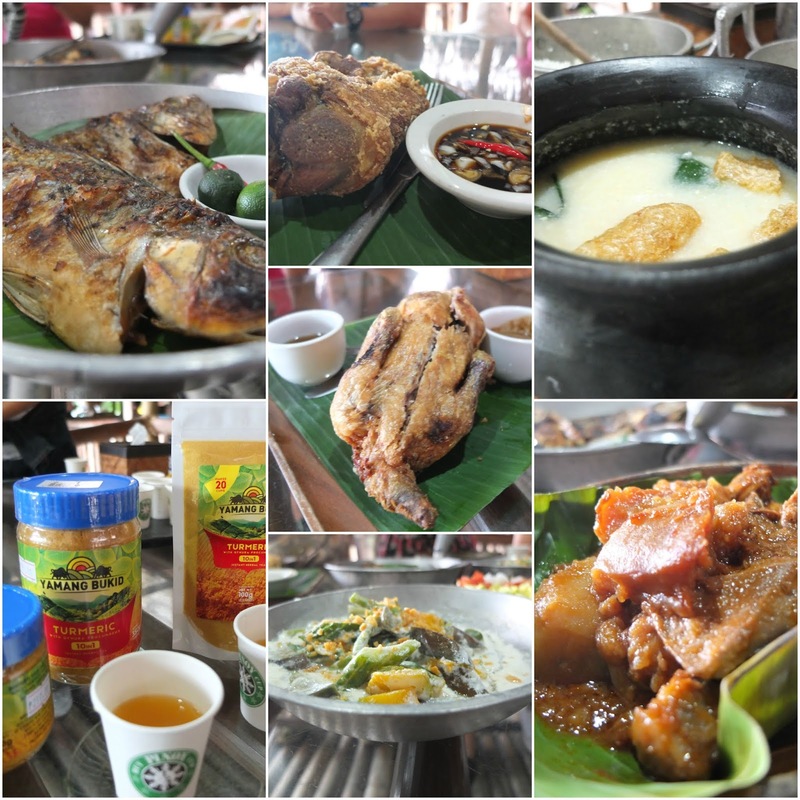 Here, we were treated to a bounty of Kapampangan food, each bite more delicious than the last! The lechon pata was divine. The soup 'suam mais' was new to my tongue and I loved it. You can tell that the tilapia was fresh and the saucy pork (forgot the name, sorry) was a great complement to rice. The organic and local ingredients in every dish are bound to please the most demanding of tastebuds. On my next visit, I would want to try to their sizzling balut, kalderetang bibe and ebun malat ice cream for dessert! 4. 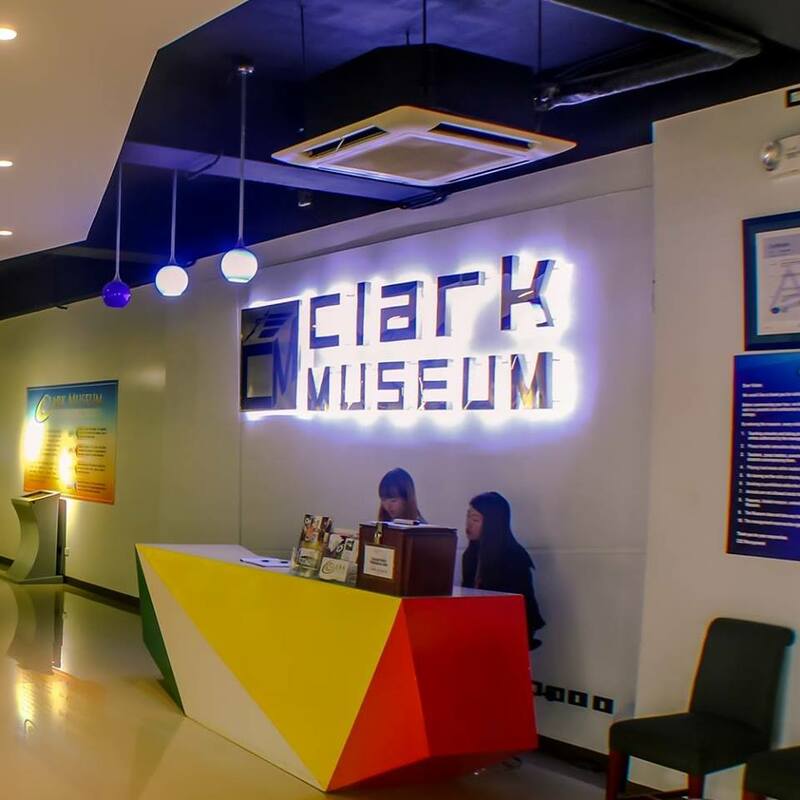 Rediscover Clark at the Clark Museum and 4D Theatre. I've been to Clark several times already. I didn't know that aside from the many sport events and the annual Philippine Hot Air Balloon Fiesta that happens here, much can be discovered at the Clark Musuem and 4D theatre. Also inside the museum is the 4D Theatre. We were able to witness the Mount Pinatubo explosion complete with effects like wind and mist. With me is my dear blogger friend Kim Baylon of Chasing Curious Alice, inside the 4D Theatre. The Clark Museum and 4D Theatre is open Tuesdays- Sundays, 9am to 4pm. Entrance Fee to the Museum is Php 100 ; also Php 100 for 4D Theatre. 5. Savor Kapampangan Flavor at Matam-ih Restaurant. 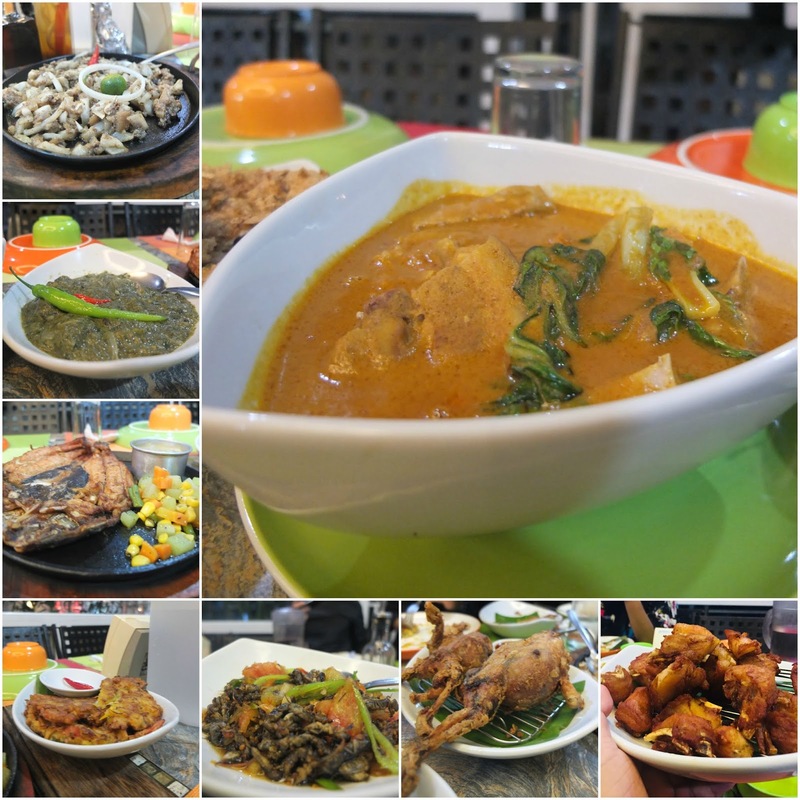 After visiting the Clark Museum, treat yourself to authentic Kapampangan Cuisine at Matam-ih. It is a stone's throw away from the museum. Matam-ih is an aeta word which means delicious. And true to its name, I had the best Kapampangan dining experience here! What I love? Everything! The kare-kare and sisig are to die for. The okoy tastes more special when dipped in the vinegar. Go exotic and try the kamaru (rice field cricket), crocodile and fried frog. 6. 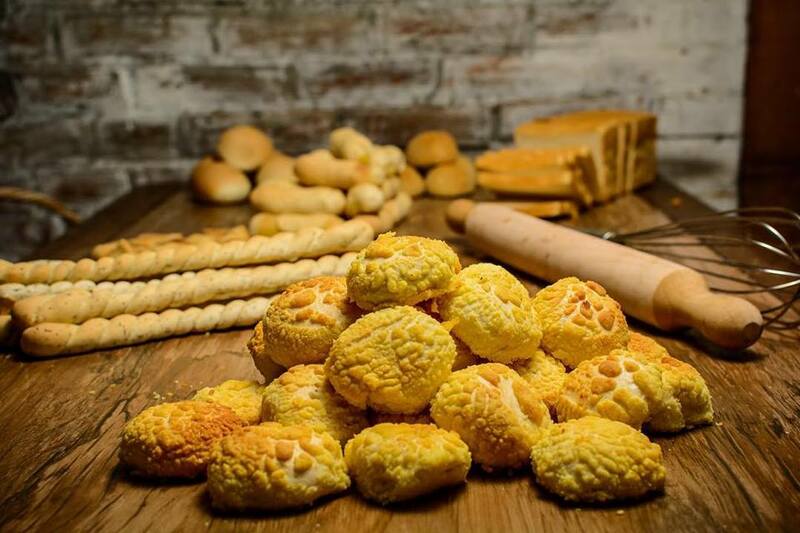 Take a piece of Pampanga at L.A. Bakeshop. L.A. Bakeshop is famous for its cheese bread. I'm not a big fan of breads, really, but these small bites taste heaven. Believe me, it's so divine, I almost ate the whole box! Don't leave Pampanga without taking a box (make that 2) to home. Victory Liner has regular trips to Apalit, San Fernando and Guagua from Caloocan, Cubao and Pasay. Genesis and Bataan Transit offer trips, too. Take NLEX and exit to San Fernando or other Pampanga exits. Have a wonderful day at Pampanga. Not only will your tummies be happy for the gastronomic delight you will have there, the many scenic spots and the rich heritage and culture are a feast to the senses and the soul, too. P.S. During our dinner at Matam-ih Restaurant, we were treated to a great talent by this local. Kudos, young man! Truly, you got talent!